The purpose of speedentity is to create a community of people who can receive suport in time of difficulty, anywhere in the world they are. 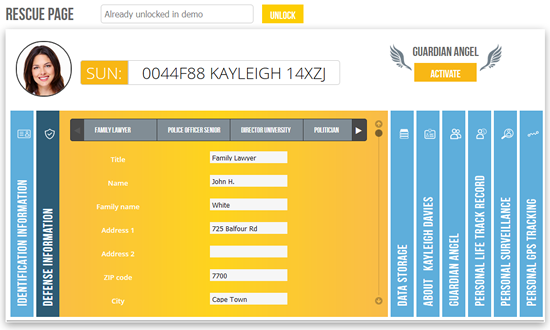 Just a cell phone, and you can access your Rescue Page. It is free for life! Speedentity’s services are free for life! Your donations help us to guarantee the availability of all services, improve them and keep them free. We use contributions to spread the word of mouth about Speedentity to grow our community. Thanks to your aids we support programs and initiatives focused on safety and personal protection. 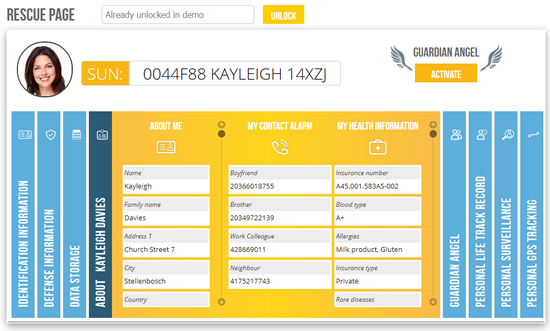 The About Me section provides the possibility to the Speedentity users to make their chosen personal data available to those who enter their SUN (Speedentity Universal Number) on the Speedentity website. 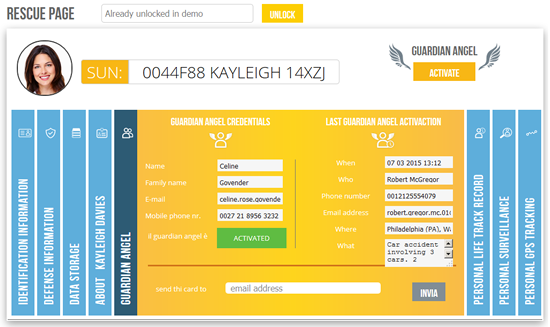 In addition to the personal Contact Alarm service, Speedentity has created a special service called Guardian Angel. 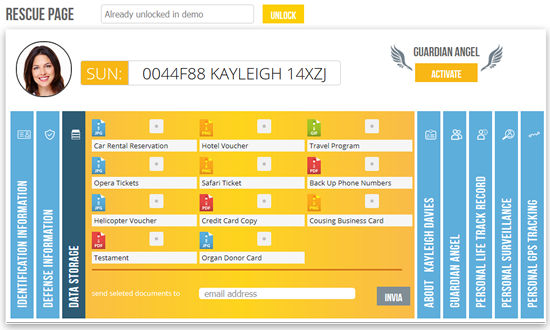 The Guardian Angel is a key ﬁgure for a user’s security, because they represent an ’active protection’ for each user. Do you need to store more data that is important for your needs but you have not found the appropriate service in Speedentity? For all the information and important documents that are not categorized in one of the previous-mentioned services provided by Speedentity but may help in determining how to protect users, the Data Storage service is a great addition. Speedentity has created the Defense Information service, which can provide crucial support for the recording of, and also a quick consultation of, information for the Speedentity user’s own legal, medical and political protection. 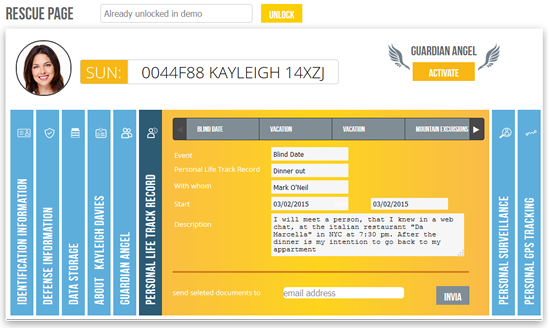 Speedentity's Personal Life Track Record service was specially designed to record and note users’ movements (including dates and times), the people with they come into contact with, addresses and places they visit. Such information may prove vital in cases of emergency. 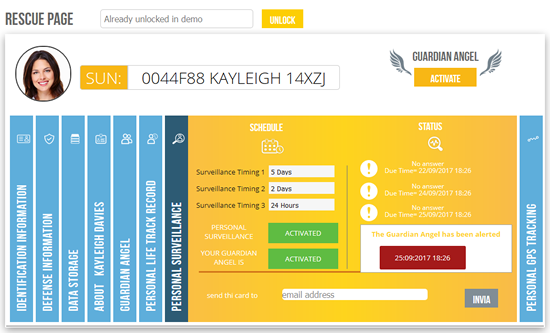 Speedentity’s Personal Surveillance service is a virtual surveillance system that is activated, managed and customised by the users. 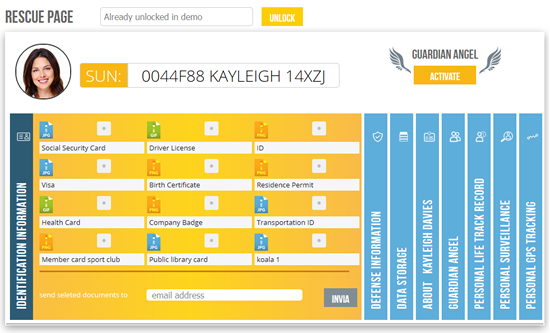 It allows the users to set the rules for having their safety supervised at any time, anywhere in the world, thus helping them to feel protected whilst at the same time keeping the level of privacy they may desire. 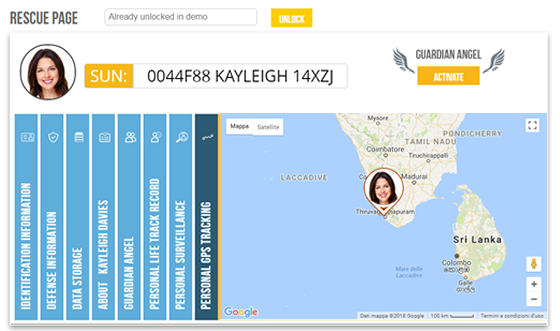 With Speedentity's Personal GPS Tracking service users can trace their "movements" live leaving a clear positioning of themselves and a path of their movements. Users activate this service in the Speedentity App and they can also decide how often they want to publish the information in the social network of their choice and in their users Admin Area.